Move-in ready home with a maintenance free exterior, on a large, fenced lot! This home offers a fantastic open floor plan with two living areas, a master bedroom with 5 piece bath and walk-in closet, and an oversize garage! 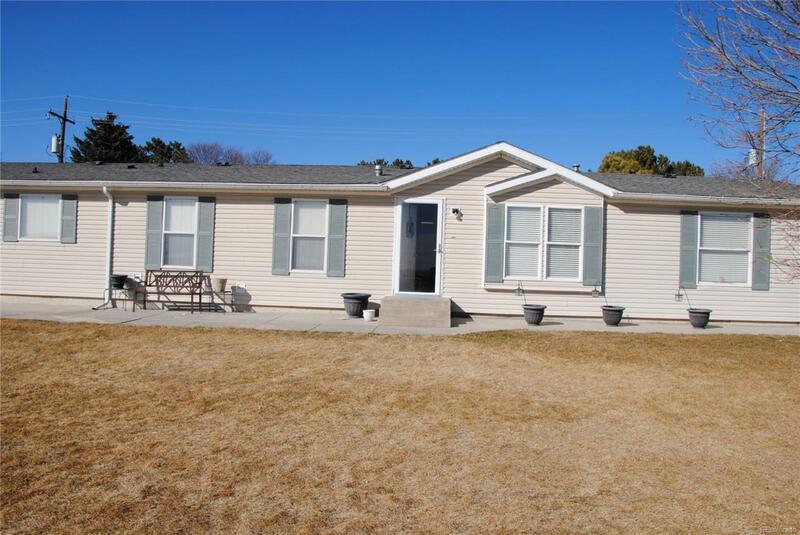 The location is terrific, close to the city walking path, community center, swimming pool and park.Newer laminate flooring throughout the home makes the home very kid and pet friendly!